We’ve just heard Northern Ballet are extending the tour of their latest ballet for young children. Yippee! Our blog post last week featured Northern Ballet’s latest production ‘The Three Little Pigs’ which you can read about here, but we thought it would be worth listing their tour dates in full. Do go if you can and let us know what you think. Has anyone seen it already? Most of the dates are in the north but there is one at Southampton and one in Milton Keynes so check out the list, find a small person to take and huff and puff your way along to the front row! Read more about the new tour on the Northern Ballet website here. This entry was posted in Ballet inspiration, Ballet/dance events for children and tagged ballet, Ballet dancer, children, Dance, Northern Ballet, Three Little Pigs, tour dates on January 22, 2014 by twinklesteps. It’s so important to inspire young children to dance at a young age which is why it’s fantastic news that there are some wonderful ballet shows aimed at younger children about at the moment. 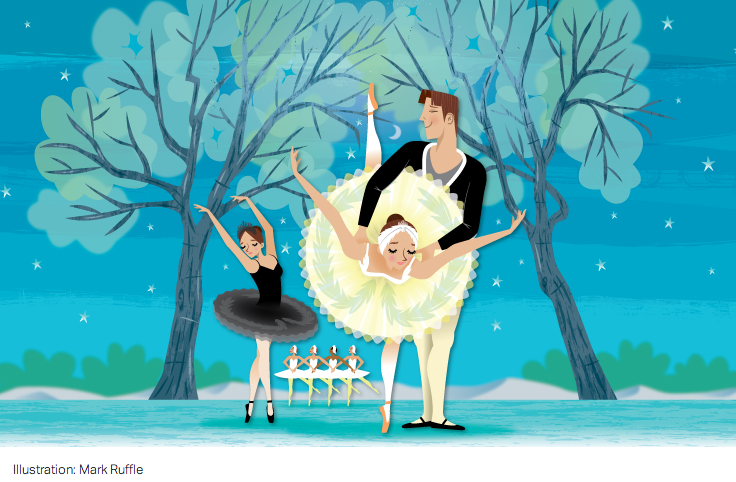 With productions which are shorter in length, use music with strong melodies, fun choreography, simple narratives and characters children will love, you have all the ingredients for a great children’s ballet show to inspire the next generation of dancers. After the success of their first ballet show aimed specifically at young children (The Ugly Duckling), Northern Ballet launched the ‘Three Little Pigs‘ last year. This year you still have the opportunity to catch it in Bradford (27th March) or Southampton (30th May). Check out this trailer and you won’t be able to resist! English National Ballet have a beautiful looking show launching in April. 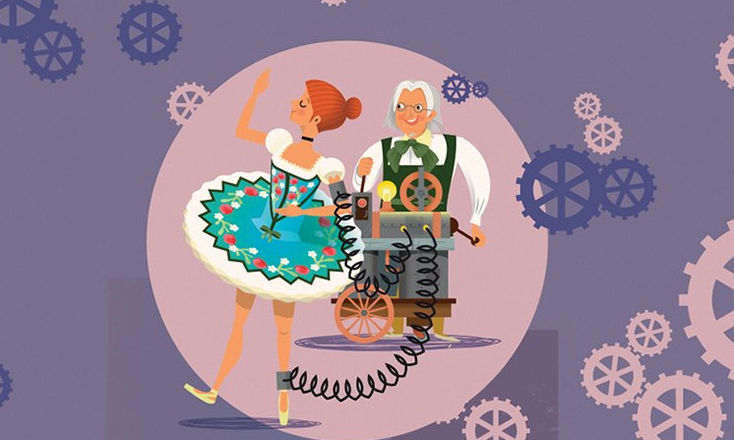 My First Ballet: Coppélia tells the tale of an eccentric toymaker and his mechanical doll in a beautifully adapted version for young audiences. Read more about it here and check out the tour dates on our what’s on page. We try to keep our blog updated with ballet shows aimed at (or suitable for) younger children, so bookmark our what’s on page and let us know about any children’s ballet shows or events coming up near you. Follow our blog to keep up to date with children’s ballet shows, ballet and dance ideas, ballet gifts and products, ballet crafts and tips, news, magical play ideas and inspiring ballet and dance themed stories. 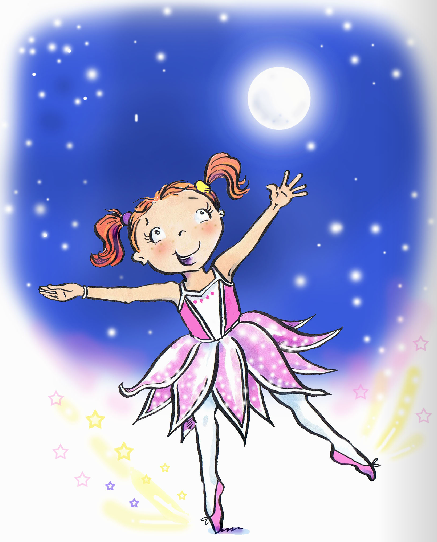 Our magical ballet play shoes launch soon so watch this space! This entry was posted in Ballet inspiration, Ballet/dance events for children and tagged ballet, Ballet dancer, ballet shows children, children, english national ballet, imagination, magic, Northern Ballet, Three Little Pigs on January 16, 2014 by twinklesteps. It’s so lovely to see Northern Ballet putting on ballet productions for young children. Their first ballet aimed especially at children aged 0-8 years was The Ugly Duckling and this October they are launching the Three Little Pigs. The performances are short, colourful and fun, bringing children’s classic tales to young audiences in a new way – through ballet and music. We’re huge supporters of making ballet accessible to younger children and new audiences and what better to do it than through tales all children know and love. Let us know if you go to see it. 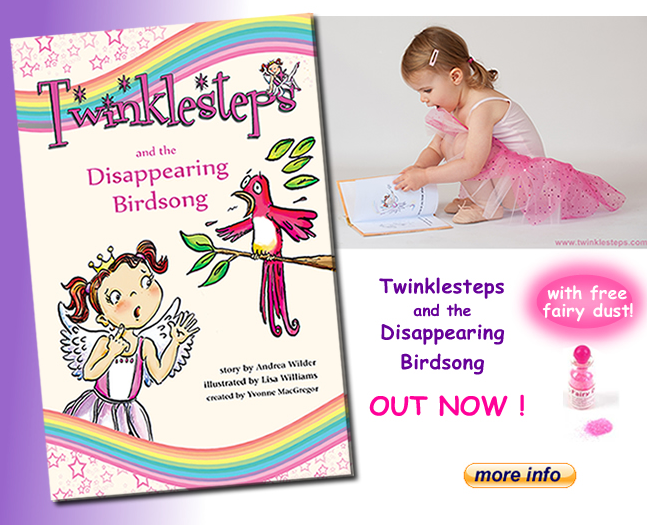 This entry was posted in Ballet/dance events for children and tagged Arts, ballet, children, Dance, Northern Ballet, Performing Arts, Three Little Pigs, Ugly Duckling on October 1, 2013 by twinklesteps.